Three days to go! Yay! I'm not that excited anymore for Christmas as I've been before when I was a child. But, Christmas is still Christmas. Lots of food, gifts (now for my kids) and people greeting and giving gifts. 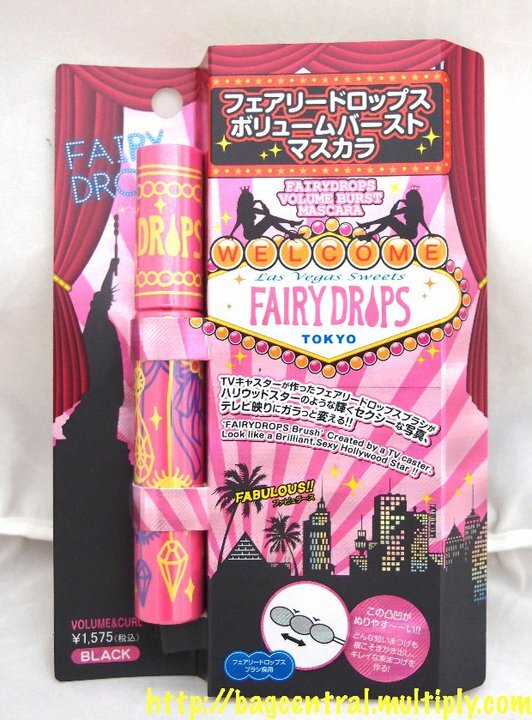 Yesterday, I did post my (close-to-impossible) Christmas wishlist. 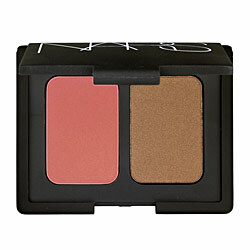 And for today, here's the beauty edition of my wishlist. 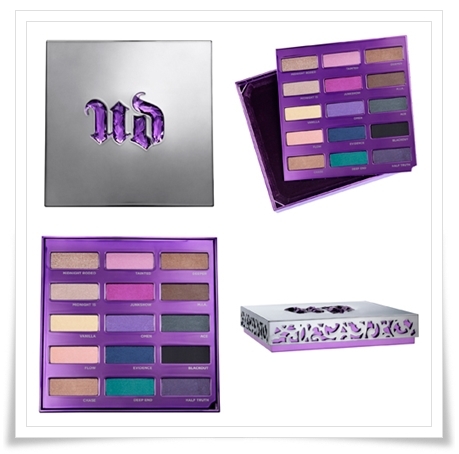 I'm dying to have any of these two awesome palettes. 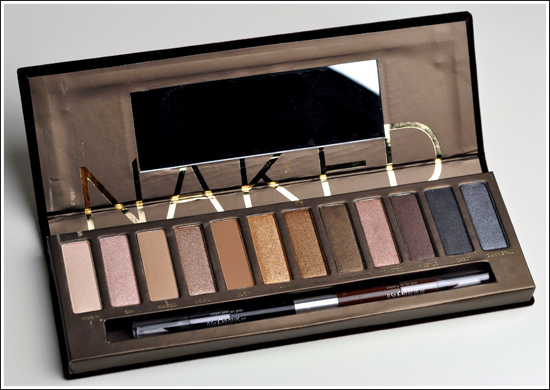 This palette is love. The colors are so pretty! 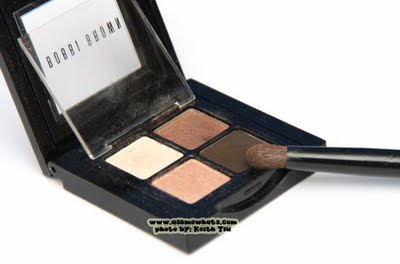 This palette is so compact and versatile. The shades flatters just about any skin tone. 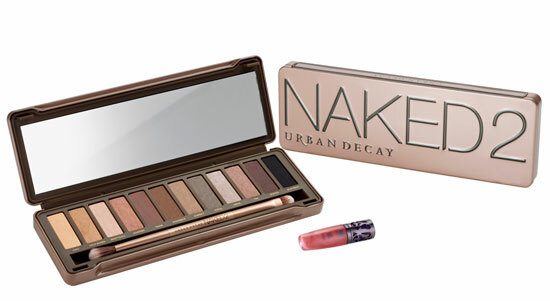 We all do know that this palette is a holy grail. 'Nuff said. 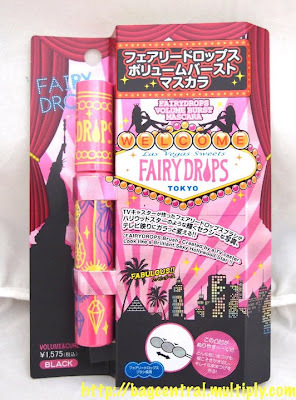 Ang cute namn ng fairy drops mascara. Pink kung pink! Baka sa ebay meron.